Wellingtons Chilli Sauce is a classic, produced in 1982. It can be drizzled over salads or used as a dipping sauce. 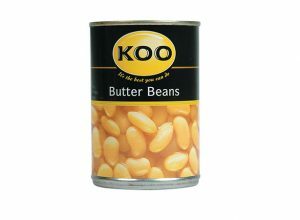 Made using a traditional Cape recipe, with only the best fine-cut fruit and spices. 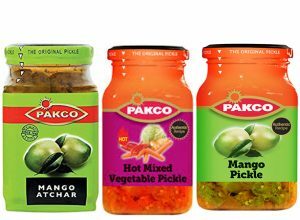 Enhance any stew, bobotie, boerewors or curry with the fine taste of the Cape. 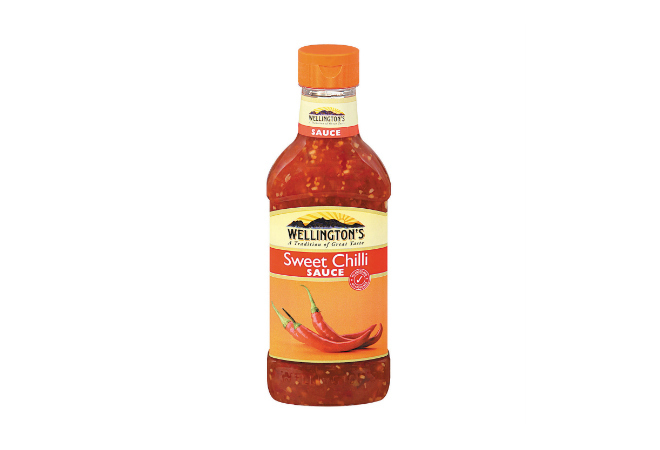 Wellingtons Sweet Chilli Sauce is not only great used in creating marvellous dishes, but can be used as a dipping or pour-on sauce also. How do you have your Wellington’s Chili Sauce? Let us know! 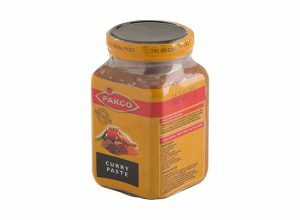 This sweet and spicy sauce is a South African favourite and with no MSG, it’s a staple item for the food cupboard!